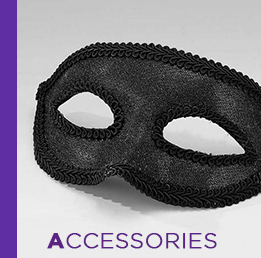 International Dance Supplies is Europe’s number one wholesale dancewear supplier. 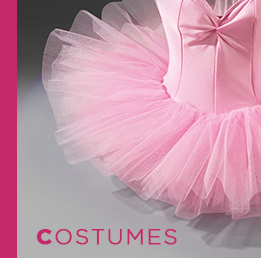 We supply an extensive range of products including dancewear, stage costumes, shoes and accessories. We only sell direct to dance schools and related industry professionals offering exclusive wholesale prices to members only. To shop with IDS you must apply to become an IDS account member. 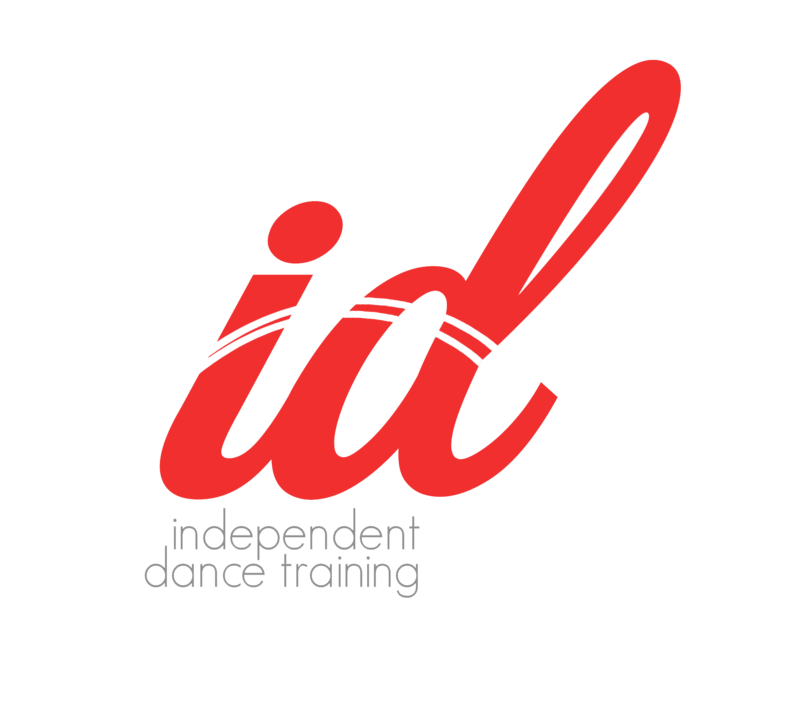 Trade accounts are subject to IDS conditions and can only be opened by dance school owners, freelance teachers or educational establishments. Apply for a trade account to receive our latest catalogue. Dedicated customer service teams on hand to help Monday – Friday (8.00 – 17.15 GMT) and Saturday (9.00 – 13.00 GMT). If you would like more information about setting up an IDS account, please call today on +44 (0) 1626 36 32 32 or click on to the link to apply online. All accounts will be validated by our IDS staff to ensure eligibility.